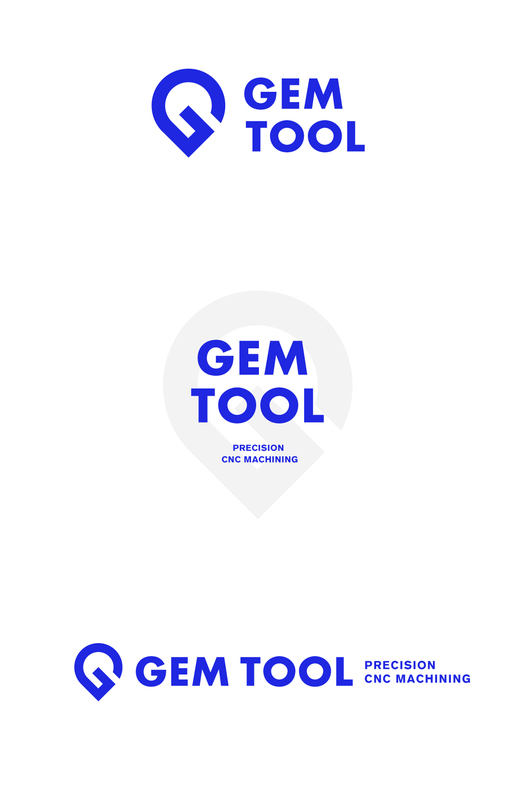 Gem Tool Branding & Website - Go Media™ · Creativity at work! CNC and Precision Machining. Gem Tool specializes in their unique ability to work with both classic hard-to-machine metals, and your most delicate ceramics. A portfolio company of Dan T. Moore – They have partnered with Go Media for their branding and website design & development. The CNC machining process itself was the initial focus of our team. 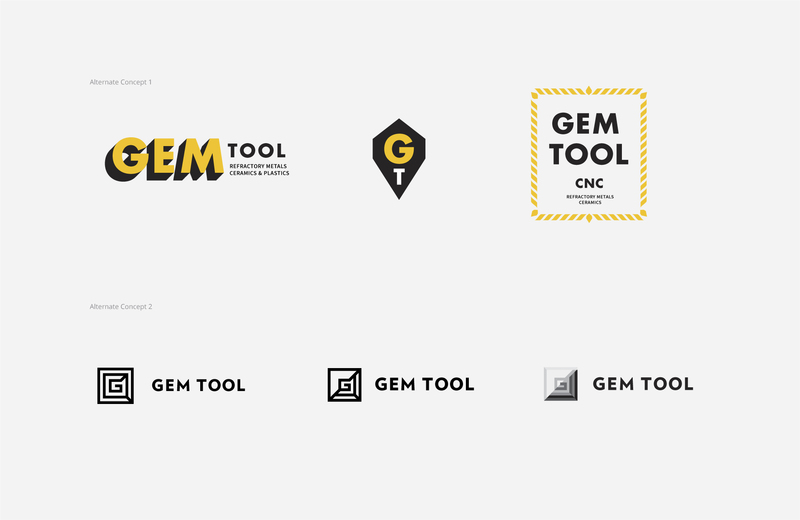 Borrowing similar steps we built Gem Tool’s drill bit inspired, iconic ‘G’ mark that sits at the core of the identity. From there the visuals grew and we’re carried through into the website. 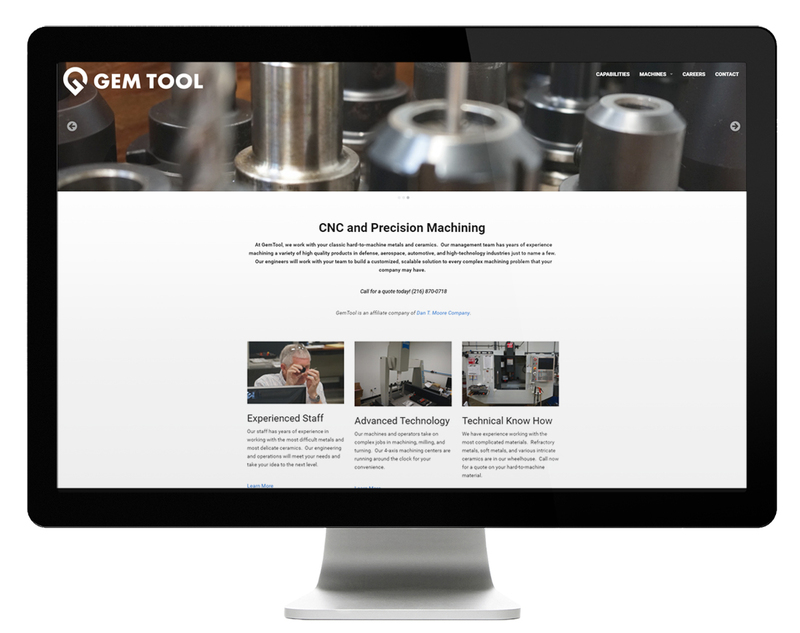 After the branding phase we moved straight into the design & development of the Gem Tool website. Below are alternate concepts that were explored during our branding process.